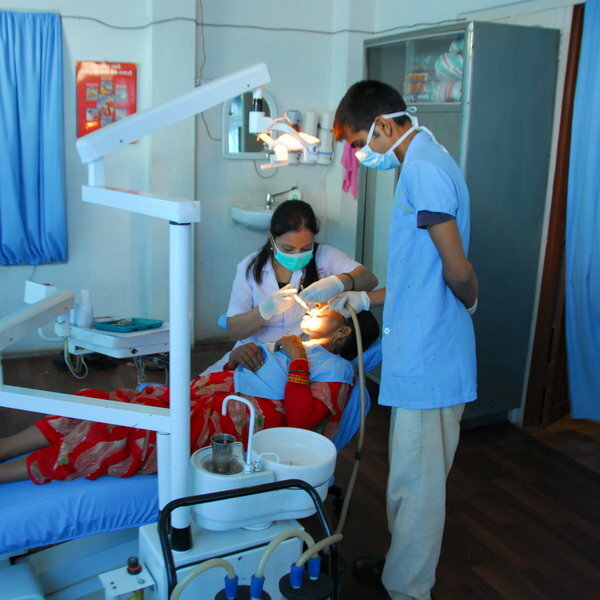 With an average of 40 patients per day, the Dentistry Department in Pokhara receives a broad range of cases. Procedures include extractions, fillings, and even cleft palate surgeries. The experience you'll gain will be invaluable. With local specialists willing to impart their knowledge, there'll be no end to the amount you'll learn. 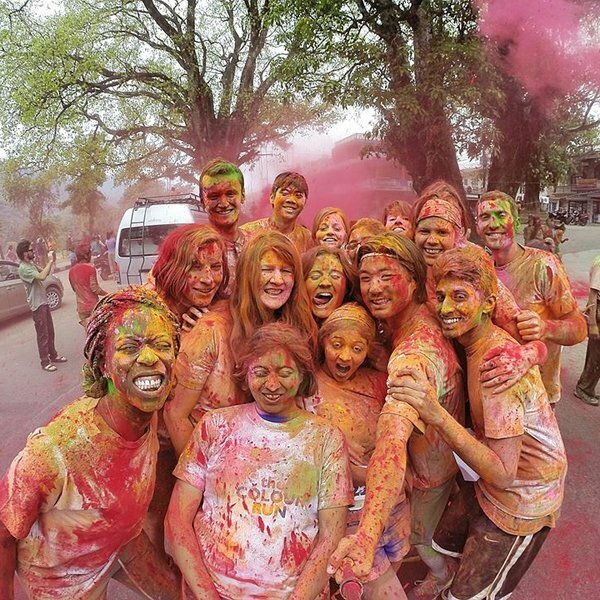 All of this work will take place in the majestic presence of the Annapurna Mountains, which are ready and waiting to be explored on your time off. Read what our students think below!